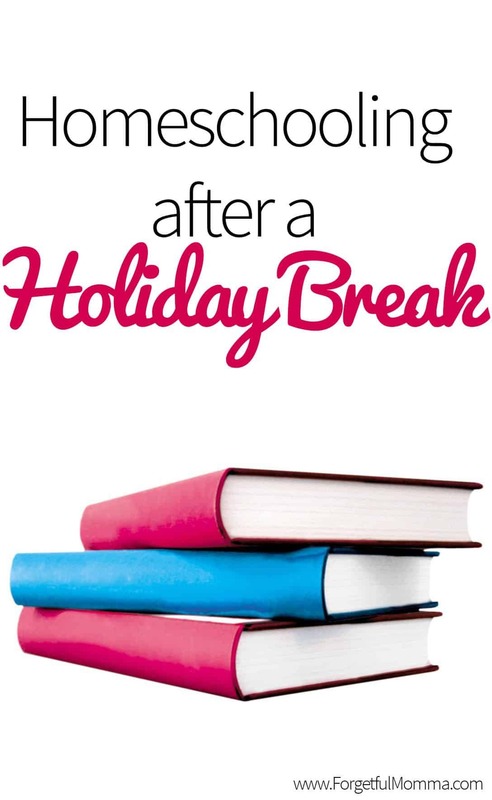 Homeschooling can be challenging enough without adding in younger siblings needing attention. But you can’t leave them locked in their room, so how do you handle homeschooling with younger siblings needing you? Entertain them. Work around them. 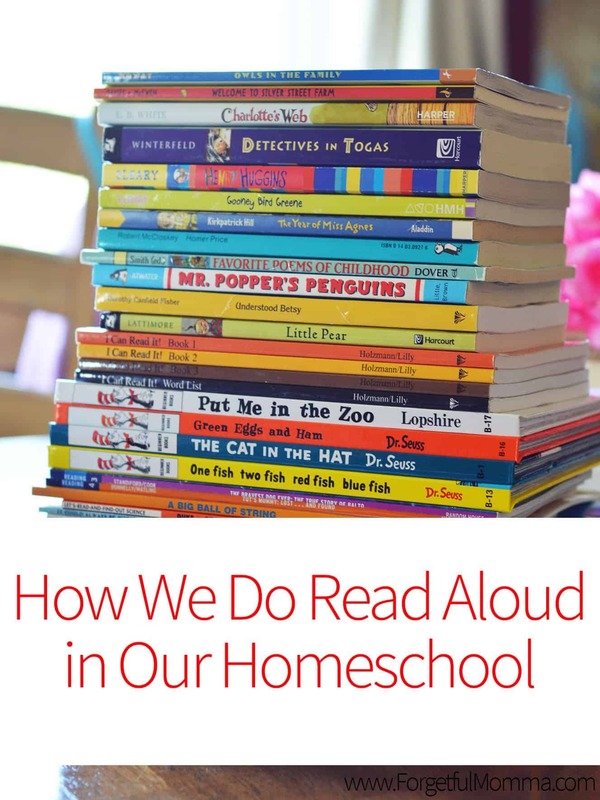 Include them, like we do with our read aloud each morning. There are a lot of ways to include younger siblings. If you are lucky enough to have nap times in your home, lucky you by the way, maybe schedule one on one time, or work that needs more focus such as math for this time. Sadly naps ended here before we started homeschooling. Kids in general have a lot of energy and younger siblings with energy to burn are more likely to “bug” everyone around them. Try to start the day by getting active, take some time and get outdoors, go for a nature walk, walk the dog or just let them run around in they yard. They are more likely to settle down to listen to stories, or work at busy bag/boxes. Similar to busy work, having some toys in the room where you are working with older siblings can give your younger child something to do near everyone else. My son loves to play with our pattern blocks, read books, color and such. Things he can do while his sisters are working. 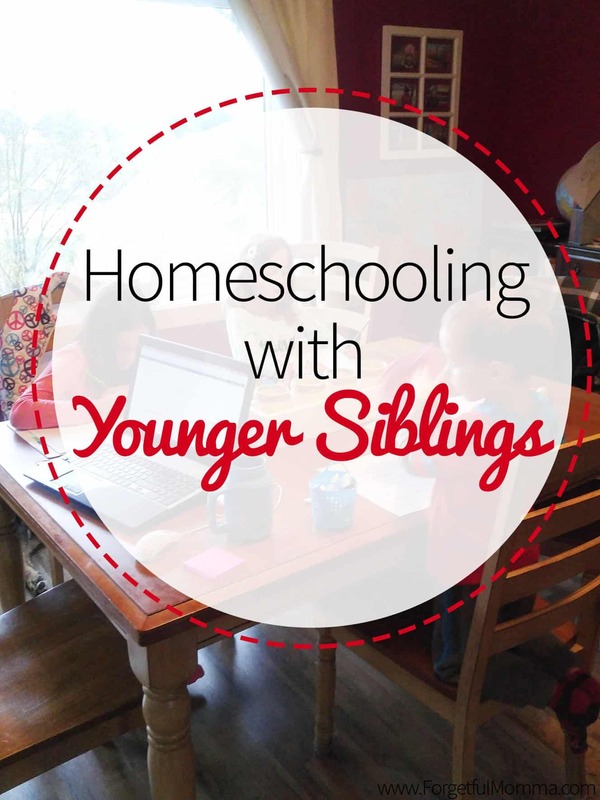 How do you handle homeschooling with younger siblings under foot?